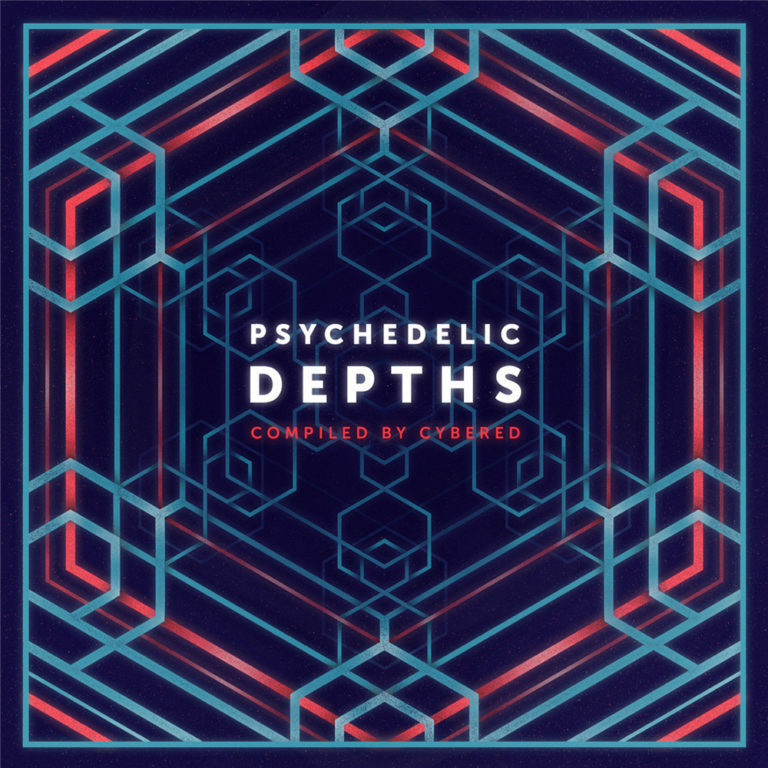 Manifold Studio is proud to present the amazing compilation Psychedelic Depths featuring music of talented producers such as Himmelkompass, Cybered, Opsy, Cold Project, Manifold, Faxi Nadu, Algae Bloom, Spatial Feature, Quite-K, Sulima, and Mediatek. 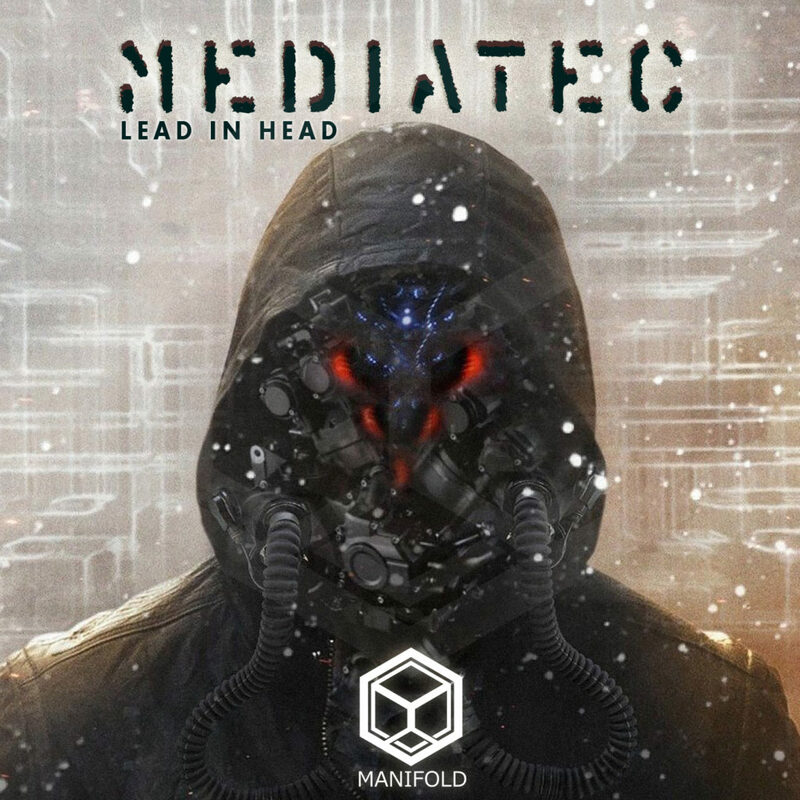 With this release we present a brand new style which we call “psydeeptrance”, deep progressive psychedelic sounds previously called dark progressive. We want to highlight another type of psychedelic trance experience, one which might differ from what you are used to hearing. It will make you submerge into the psychedelic trip with no chance to remain on the surface. Enjoy the music and dive deep into the psychedelic depths! Mastered by Edward Cybered at Manifold Mastering Studio with artwork by Manitou.